Laura Shannon, Solicitor attends every sitting at Swords District Court. 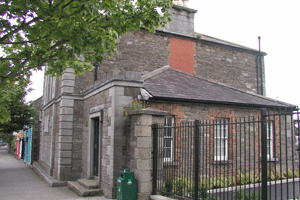 She also attends Balbriggan, Blanchardstown and the Bridewell. Laura Shannon can attend at Garda Stations and Prisons.